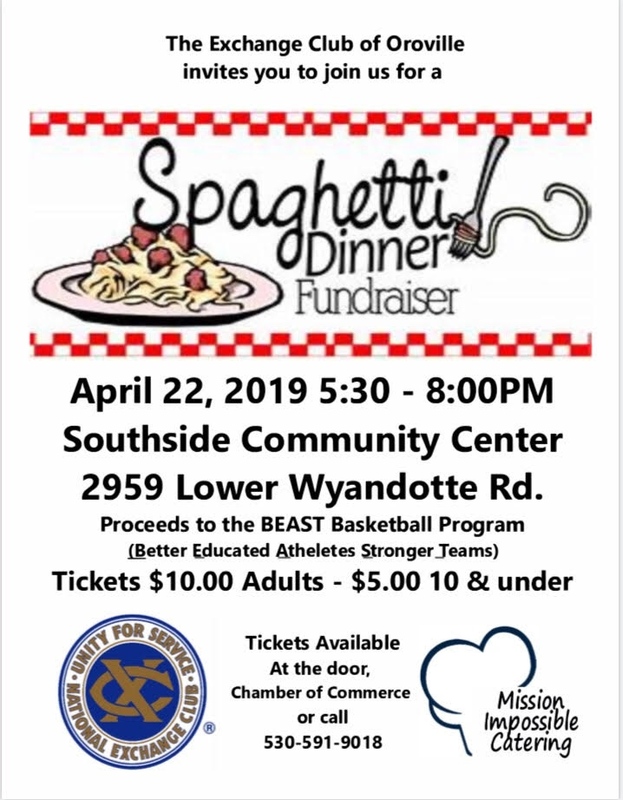 Description: The Oroville Exchange Club invites you to their "SPAGHETTI DINNER Fundraiser" on April 22, 2019 from 5:30pm to 8:00pm at the Southside Community Center, 2959 Lower Wyandotte Rd. Oroville. Tickets $10.00 Adults - $5.00 for children 10 and under. 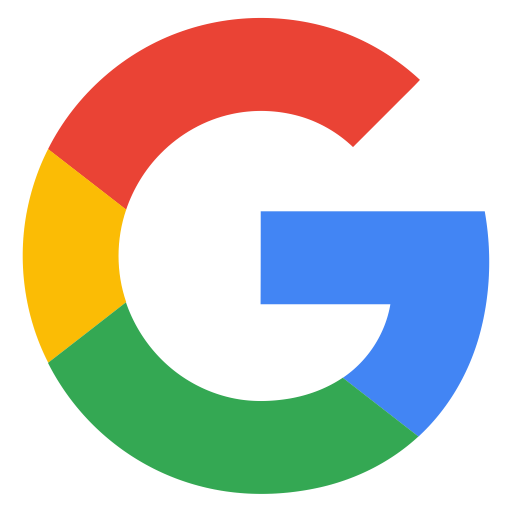 Tickets available at the door, Chamber of Commerce oir call 530-591-9018.